This Technical Certificate is aimed towards those already experienced in the field of Oil & Gas and is known for being a technically challenging course. Those already certified with a similar level 3 qualification will notice how much more challenging this course is in comparison with others on offer of the same level. This means the NEBOSH Oil & Gas certificate is globally recognised and renowned for it’s outstanding caliber of candidates in possession of this qualification. To become qualified there is one 2-hour written examination paper consisting of one 'long-answer' question and ten 'short-answer' questions. There is no practical assessment. People with safety responsibilities in the oil & gas industries and learners who are already experienced in the field. Students are recommended to have already achieved a NEBOSH Certificate level qualification prior to taking the course. 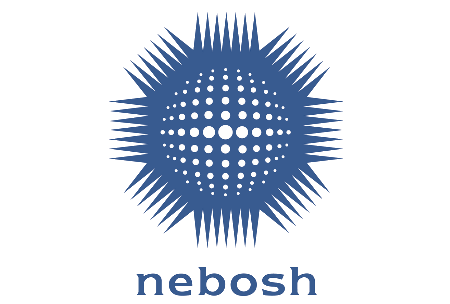 Students, who have successfully completed the NEBOSH IGC prior to undertaking this qualification, usually gain up to a 25% higher pass mark on their NEBOSH IOG examinations!